Do you want to be more confident using your voice in social and professional situations? How can you work on your interview techniques? Do you want to make a better speech? Do you want to learn how to speak your truth? Find Your Voice has the answers. 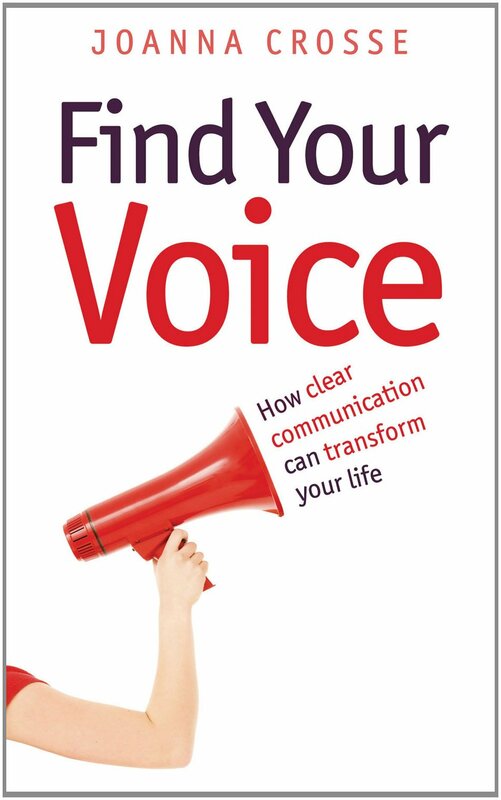 Packed with real-life stories, tips, practical exercises and insightful advice, this book shows you to transform your voice on every level, personal and professional. Your voice is completely unique, and the way you use it says so much about you. But not all of us know how to use it to our advantage when it matters most. Experienced voice coach Joanna Crosse will help you to convey the message you want to and show you how to use your voice to its full potential.